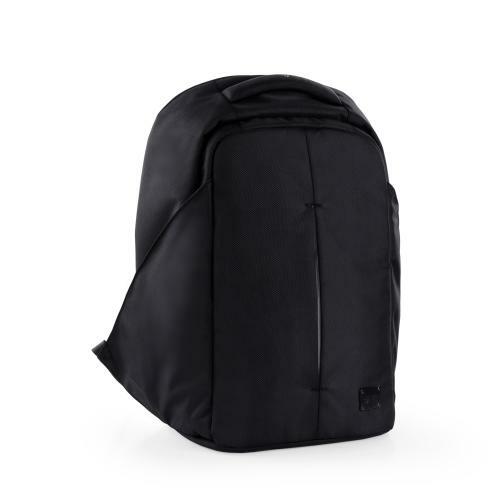 The Defend line of backpacks was designed for people who need to travel more safely by metro or other public transportation: sole access is on the back and the two side pockets are hidden within the two outer wings. 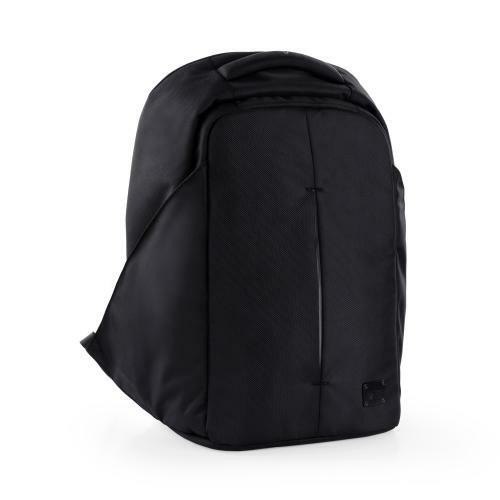 The shoulder straps are equipped with slots to hold tickets for public transportation, for example, so you can pass through turnstiles without opening your backpack. Backpacks contain a USB cable to connect your smartphone to your power bank, always without having to open the backpack. The power bank can be placed in an internal pocket and the USB port is in the right wing of the backpack.